With it's compact, yet capable carry size and room for customization, it's easy to see why the Rover Sling Pack is so popular. This concealed-carry pack has an ambidextrous sling strap, which accommodates quick access. 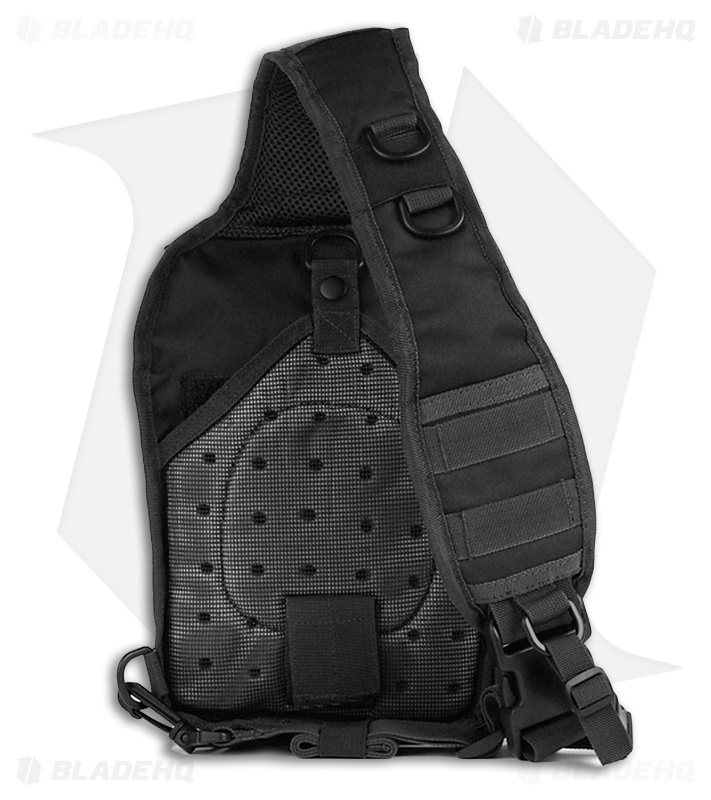 The Rover Sling features a concealed-carry sleeve on the back panel of the bag for housing a handgun. While this is a compact carry bag, it's main compartment is large enough to fit most popular tablets and there are three storage compartments for all your sundry gear. Soo many compartments, soo little memory to remember where I put everything. I had been wanting something just like this for quite awhile and I am definitely loving it. 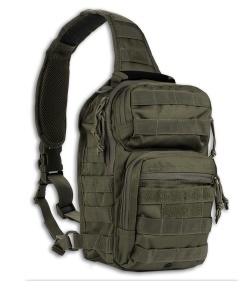 I've been using this bag for hiking and as an EDC bag when on trips. It's small and easy to carry. Even though it only has one strap it distributes weight quite well, so my shoulder does not get tired carrying it, and it can carry a surprising amount. When going hiking I can fit 2 1.5 liter bottles in the main compartment, a small first aid kit in one of the pockets, a pocket knife, my phone, a case for my sunglasses, and can use carabiners to clip another water bottle to the shoulder strap, and a 4th one to the bag itself if necessary (though that may put unnecessary strain on the stitching). For $30 I definitely could not be happier and would totally recommend it.